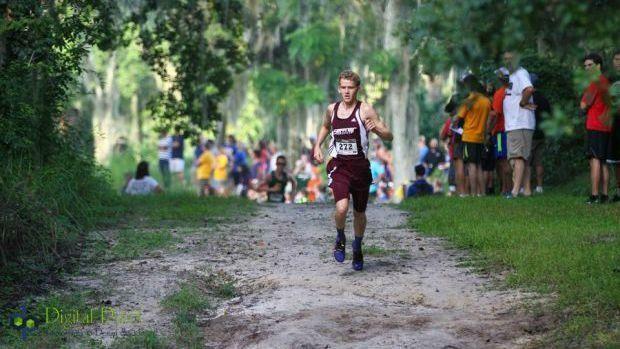 The Seffner Christian Invitational will have a new home in 2015 after moving from Sydney Dover Trails to Holloway Park in Lakeland. With the change of venue comes a record number of OVER SIXTY teams for Saturday. We preview all the action and take a look at both the girls and boys virtual meet. Stay tuned to flrunners.com for on-site coverage of the meet including ALL race footage, interviews, thousands of photos, results, and a recap from one of our featured meets of the week!